Updated 4:45 p.m. | Posted 10:05 a.m.
Minnesota will allow the use of medical marijuana to treat people suffering post-traumatic stress disorder, state health officials said Thursday. The Minnesota Department of Health had been weighing requests to expand the use of medical cannabis for PTSD, autism, arthritis, depression and other conditions. "While the process of reviewing these potential additions was difficult due to the relative lack of published scientific evidence, PTSD presented the strongest case for potential benefits," Health Commissioner Dr. Ed Ehlinger said in a statement. "PTSD also has few effective treatment alternatives available for some patients with the condition," he added. Currently, 16 states list PTSD as a qualifying condition for medical marijuana, according to the National Conference of State Legislatures, and three others, plus Washington, D.C., give doctors "broad latitude" to recommend it for any serious conditions. • Listen: What are the consequences of legalizing marijuana? The decision means that patients certified with PTSD will be eligible for medical cannabis starting August 2017. As with other allowed conditions, patients will need advance certification from a Minnesota health care provider, the department added. The expansion comes a year after Ehlinger chose to add intractable pain as a qualifying condition. That addition significantly increased the patient pool in the struggling program. The department also said it will allow the state's medical marijuana manufacturers to develop topical formulations such as creams or patches, as a way to deliver medical cannabis. 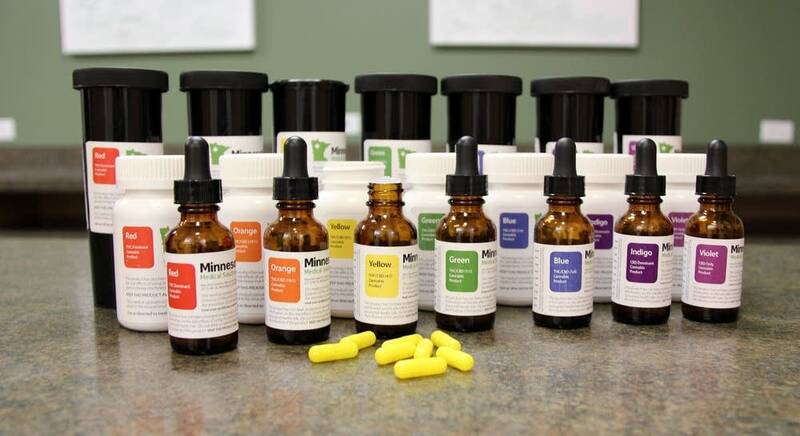 Minnesota lawmakers passed one of the strictest medical marijuana laws in the country in 2014, limiting the conditions that qualify for the program and banning the use of medical cannabis in plant form. One of the state's two authorized manufacturers of medical cannabis applauded Thursday's move, saying it would help thousands of Minnesota veterans and others suffering from PTSD. "As a veteran of the Minnesota National Guard with a background in emergency medicine, it pains me to see so many veterans struggle with PTSD," Dr. Kyle Kingsley, CEO of Minnesota Medical Solutions, said in a statement. "Today's decision offers new hope to an estimated 30,000 Minnesota veterans, as well as survivors of other traumatic and life-altering events, afflicted with PTSD." However, veterans are among the people who may run into trouble when trying to get medical marijuana. Since marijuana is still a controlled substance under federal standards, the Department of Veterans Affairs says it will not certify its patients for medical cannabis. 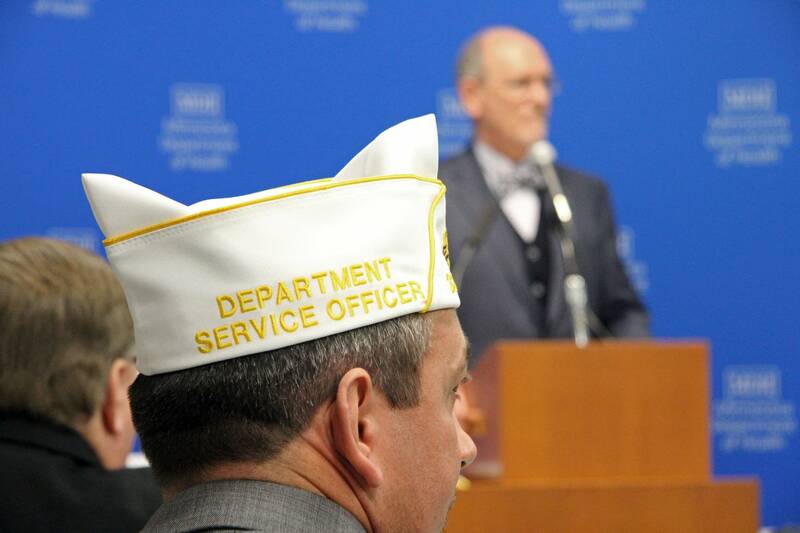 Veterans are on their own when making a decision to enroll in the state cannabis program, the VA said in a statement. Experts acknowledge the need for more research on cannabis. But Dr. George Komaridis, a Mankato, Minn., psychologist who specializes in trauma, said doctors against the drug haven't seen its positive effects. He says cannabis has helped his patients. "Their terms were 'To help me get through the day to help me deal with he bad feelings and memories and to be able to sleep,'" Komaridis said. "And in virtually no case did I ever personally witness very bad effects for those people. Many of whom were actually fairly responsible with use." About 3,500 patients are enrolled in the state's patient registry. That number is up substantially from a year ago when the health department added intractable pain as a qualifying condition.